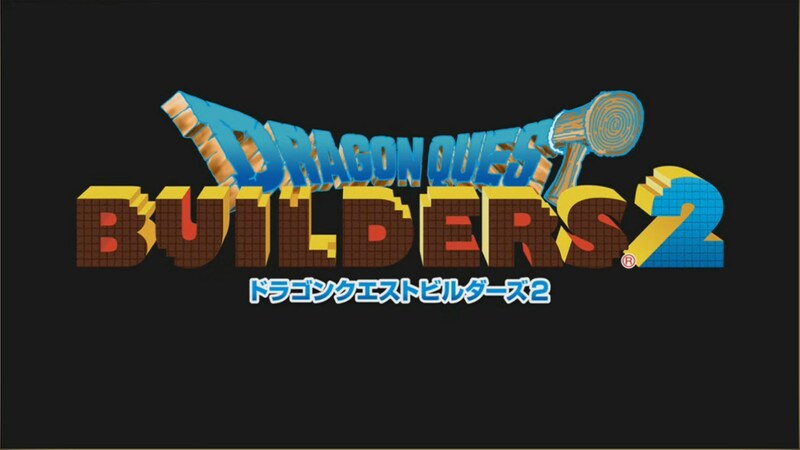 During a presentation today, Square Enix finally announced the Japanese release date for Dragon Quest Builders 2. The game is set to arrive on December 20 for 7,800 yen. Expect a western release for Dragon Quest Builders 2 sometime in 2019. We have the presentation recording below.